It’s difficult to navigate through Medicare on your own, especially when there are no easy, one-size-fits-all coverage options. So, to help minimize stress while maximizing your Medicare coverage, we listed things you should know about Medicare before you turn 65! Even if you haven’t applied for Medicare yet, once your turn 65, it is considered your primary insurer. This stands regardless if you have individual health insurance, retiree health insurance or COBRA. It is important to be aware of this change because it means you can’t count on your other forms of insurance to pay for your hospital or physician bills, as they are considered your secondary insurer. It is suggested that you apply during the initial enrollment period of three months before your 65th birthday. You don’t need to sign up for Medicare each year. However, each year you’ll have a chance to review your coverage and change plans. This is because most people paid Medicare taxes while they worked so they don't pay a monthly premium for Part A. Certain people may choose to delay Part B. In most cases, it depends on the type of health coverage you may have. Everyone pays a monthly premium for Part B. The premium varies depending on your income and when you enroll in Part B. Depending on the part of Medicare that you apply for, late enrollment penalties can vary from 10% for every 12 months you delay enrollment or 1% per month. If you miss the initial Medicare enrollment period, you can still sign up! The general enrollment period runs from January 1-March 31. Those that enroll during this period will be eligible for coverage the following July. You can choose either the original Medicare (Part A) or a Medicare Advantage Plan (Part C). You can also add other parts, such as prescription drug insurance (Part D). There’s no “right” Medicare plan, but there are some things to consider when choosing between Original Medicare and a Medicare Advantage Plan. Medicare Part A refers to hospital insurance and covers most medically necessary hospital, skilled nursing facility, home health, and hospice care. Medicare Part B refers to medical insurance and covers most medically necessary doctors’ services, preventive care, durable medical equipment, hospital outpatient services, laboratory tests, x-rays, mental health care, and some home health and ambulance services. You pay a monthly premium for this coverage. Medicare Part C refers to Medicare Advantage Plans. With these plans, private health insurance companies have contracts with the government. Medicare Advantage Plans are not provided directly by the government like Medicare is. 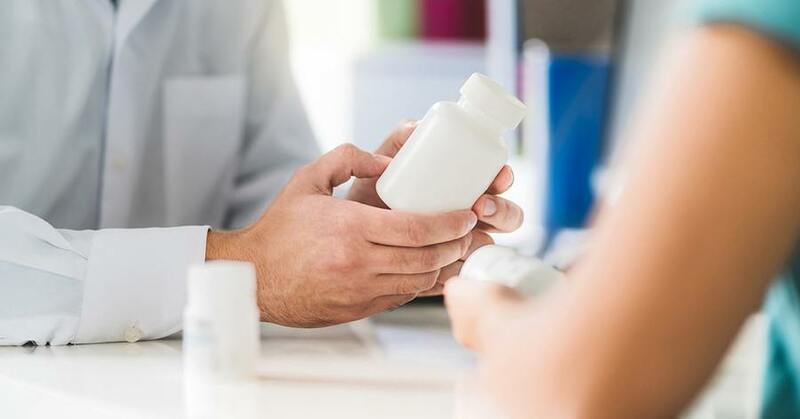 Many resources about Medicare often skip Part C when talking about Medicare benefits because it is not a separate benefit like Parts A, B and D.
Part D refers to Medicare’s prescription drug insurance. Part D is never provided directly by the government and is a separate, optional plan to help cover cost of medication. If you’re on social security (which you can begin at age 62), then you should be automatically enrolled in Medicare Part A and/or Part B when you turn 65. Of course, it doesn’t hurt to double check! Medicare at 1-800-MEDICARE (1-800-633-4227) or access their website. The “Medicare & You” handbook. The Medicare Rights Center hotline 1-800-333-4114. Your local State Health Insurance Assistance Program (SHIP).